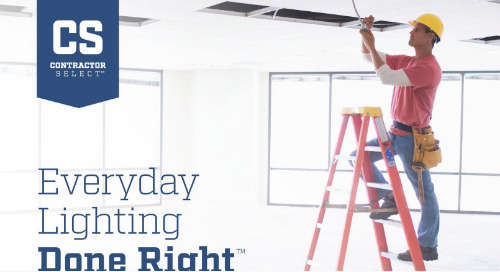 Using the right lighting and controls systems in your office has shown to boost employee productivity while reducing your facility’s energy usage and maintenance costs. 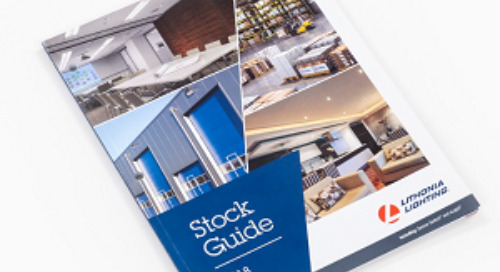 The quickest guide to Certified Lighting Solutions! 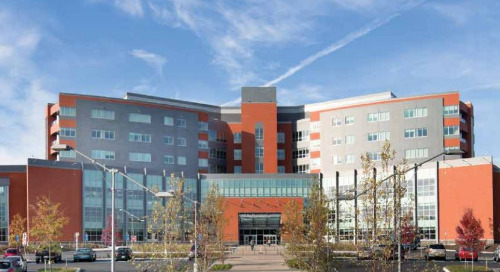 Create smart healthcare environments with advanced lighting. Browse the most popular products for those everyday lighting jobs. 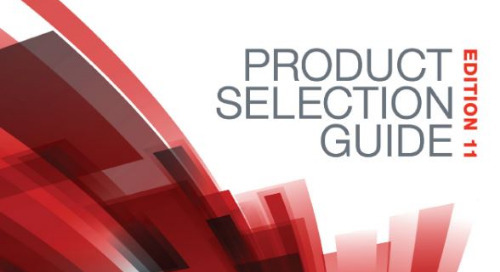 See what Acuity Brands has to offer across its portfolio! Innovative sensor technologies for applications requiring energy code compliance. 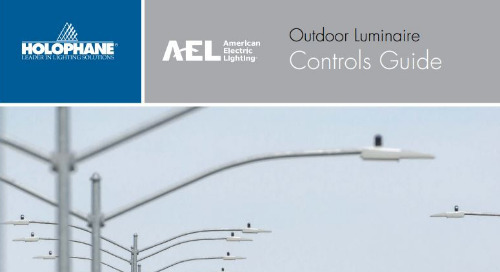 Quick reference guide for the most popular outdoor LED products. 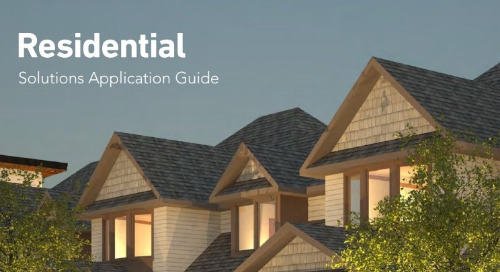 Explore our residential recessed product portfolio. 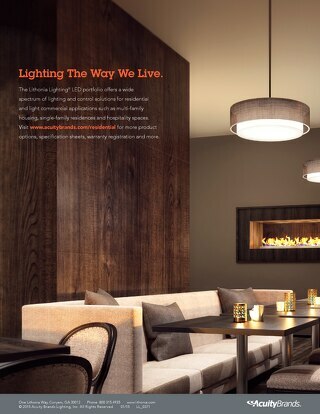 Take a tour of a residential community to discover our complete lighting and controls solutions. 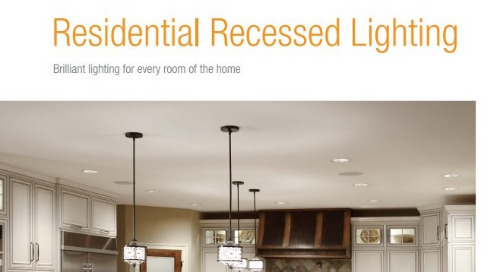 The Residential LED Application Guide showcases our comprehensive line of residential and light commercial lighting solutions. 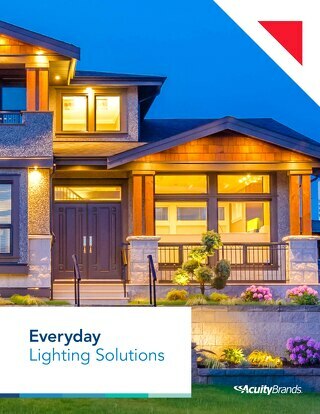 Explore Residential and Light Commercial lighting solutions. 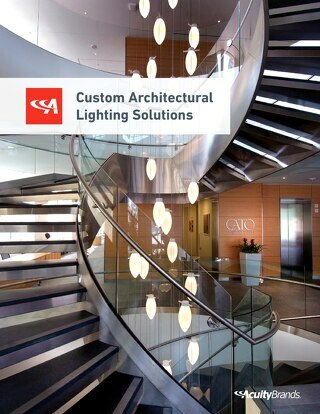 The Custom Architectural Lighting Solutions team will collaborate with you to bring your unique vision to life. 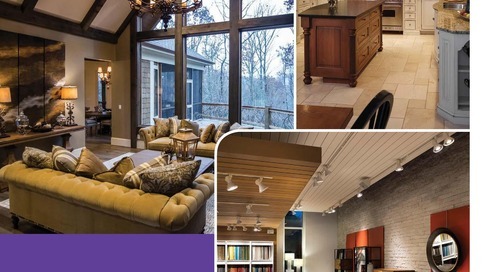 Identify solutions for common renovation opportunities. 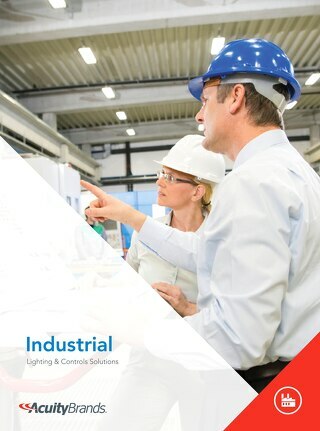 Check out your new single-source provider of today's most innovative lighting technologies for use in the industrial setting. 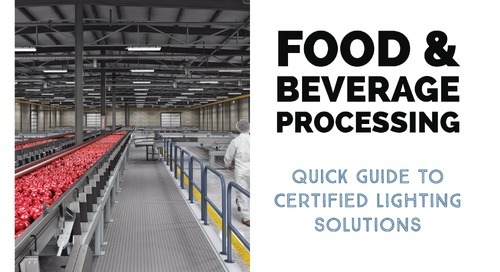 See how industrial environments need advanced solutions that go beyond lighting. 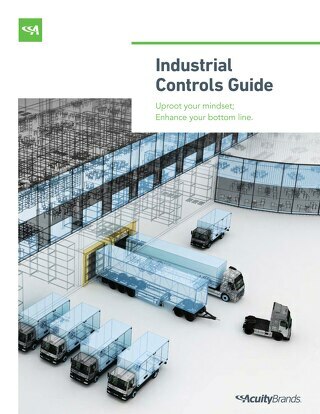 Strategize your space with the Industrial Lighting Controls eGuide. Is it time to make the switch to LED? 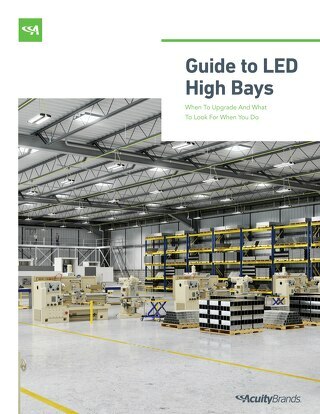 Evaluate your LED high bay options here! 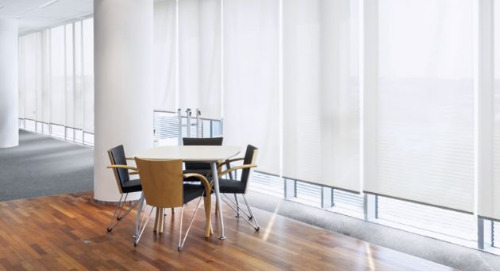 Daylight control can slash energy costs but understanding the different technologies and products on the market can be confusing. 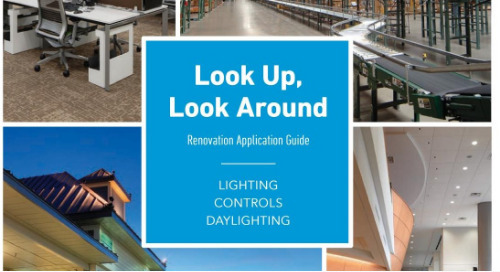 This guide reviews daylight controls in general and by brand. 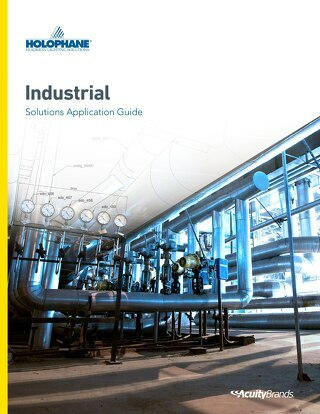 Check out our Industrial Solutions Applications Guide for practical ideas that you can employ now!